The performance of your PC depends on how updated it is. A PC has a lot of different hardware. The hardware is controlled by the driver which need to be updated. It is a very tough job to always look for drivers that required an update. This job can be done for you by Driver Genius with great ease. Driver Genius scans your PC for out of date drivers. It can update these drivers on its own or on your demand. With only one click of your mouse, this app starts its work. You can also schedule a system scan and it will scan your PC at the prescribed time. This app helps you to boost your PC performance by monitoring hardware. It also backups and restore drivers. Let us have a detailed review of its features. Driver Genius is a very powerful driver management tool. It analyses your PC and checks if any update for drivers is required. Not only this, but it also recommends you that which drivers are the most suitable for your PC. The best thing about this app is that it has a database of over 100000 different drivers. This database can fulfil your need of having all hardware drivers in one place. Driver Genius has updated drivers for any PC's hardware. Like motherboards, sound cards, video cards, network cards, modems, monitors, mouse, keyboards etc. Driver Genius has a nice and clean user interface. All the information you need will be available without any trouble. Its download is very easy and it does not need any technical knowledge to use it. This app has the ability to integrate with the antivirus system in your PC. It means it checks for viruses while downloading or updating drivers. It means you do not have to worry about the viruses and malware in these drivers. This app also checks for the temperature of the hardware and protects your CPU, GPU and graphics card. Its system transfer assistant makes it easy to update the windows. It keeps hardware inventory details in its system information tool. The SSD Speeder feature improves disk performance and reliability. 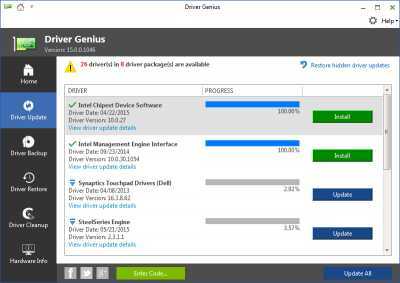 Driver Genius removes useless drivers and enhances the performance of your PC. 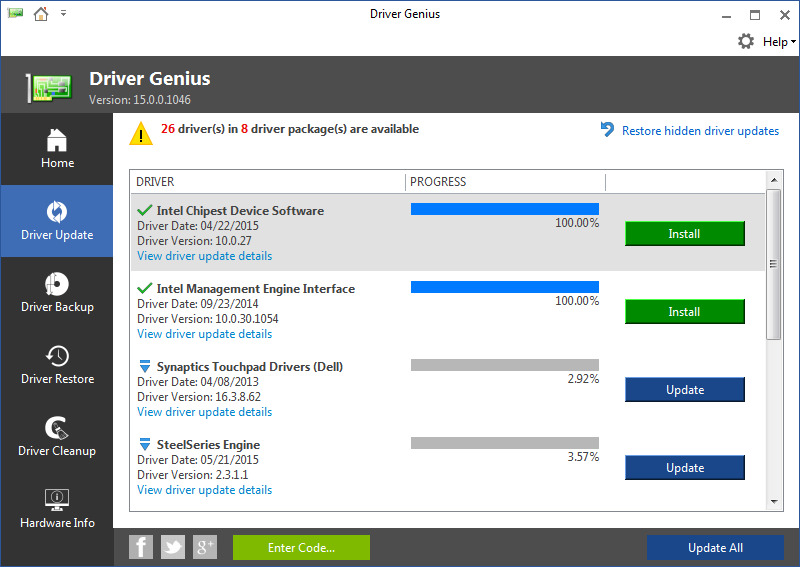 Driver Genius improves PC performance with the powerful driver manager for Windows that backs up restores and updates your device drivers automatically! With just a few clicks of your mouse Driver Genius updates the drivers your system cant find on its own! Whats more this powerful and easy driver management tool can analyze your system and recommend suitable drivers for your PC from a database containing over 100000+ different drivers.  The database contains drivers for the vast majority of hardware devices such as motherboards video cards sound cards network cards modems monitors mice keyboards digital cameras video capture cards etc.